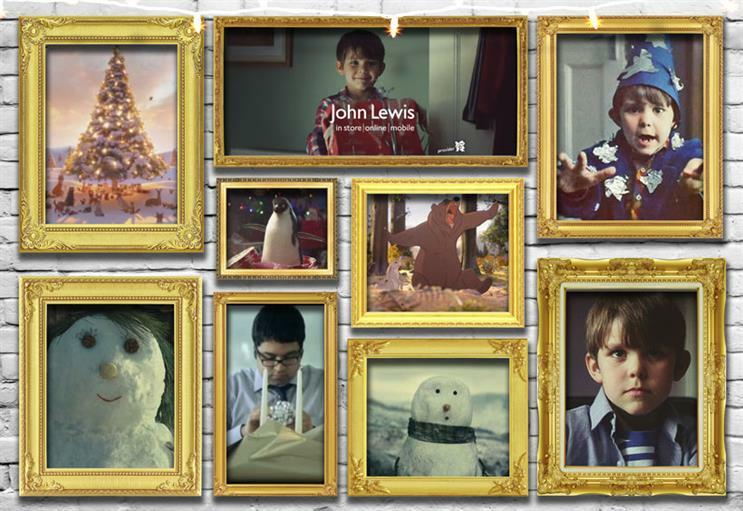 As the excitement builds ahead of the release of the new John Lewis Christmas ad, social video experts Unruly round-up the retailer's most popular ads of all time, ranked by the number of online shares. Few brands have had such a significant impact on a national holiday than John Lewis has had on Christmas, as evidenced by the rumour mill around #OnTheMoon. How do the guys at John Lewis do it? The first skill that John Lewis has is an absolute mastery of emotional marketing. While creative appeal can prompt interest from jaded industry commentators, an ad that ignores the centrality of important emotional triggers is never going to take off on the social web. With this in mind, the ads’ evocations of warmth, nostalgia, family and joy are incredibly powerful sharing triggers and help to explain their tremendous viral success. 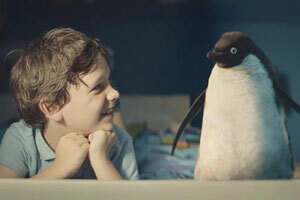 With the most recent ads - 2013’s ‘The Bear & The Hare’ and 2014’s ‘Monty The Penguin’ - John Lewis also made the decision to pass on a big-budget cinema release in favour of a powerful digital-first strategy, including a succession of cross-platform teasers and targeted hashtags. Similarly, the cutesy decision to score each ad with a familiar song capitalises on the gigantic sharing potential of music videos. There is method to John Lewis’ mushiness. So with the latest John Lewis festive ad due to be released this Friday - no doubt spawning a vast array of think pieces, reviews and funny parodies - we thought it was the ideal opportunity to come up with the most popular John Lewis Xmas ads of all time, ranked by the number of shares each of the videos attracted online. Though John Lewis launched its first major Christmas campaign on television in 2007, the first online ad to truly capture the public’s attention was 2013’s ‘The Bear & The Hare’. 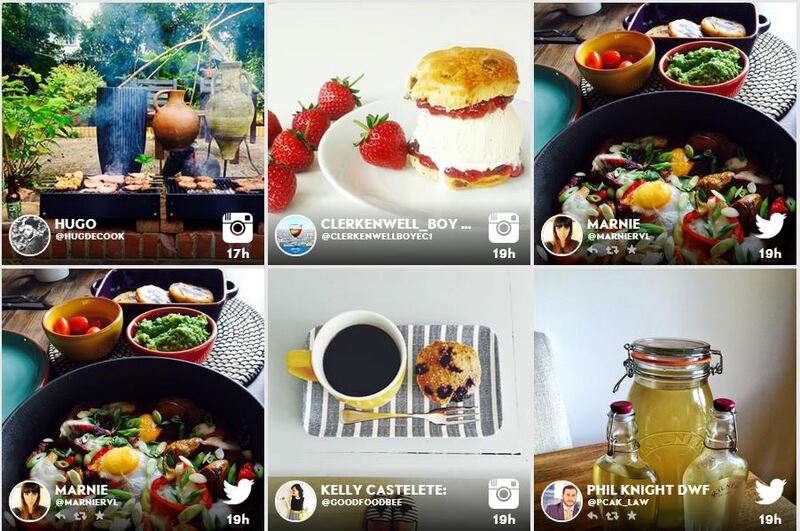 It’s no mystery why other brands have been so eager to follow John Lewis’ path. The animated spot was shared 200,000 times in the first 24 hours, making it on the day of its release in 2013 the most shared viral video (never mind online ad) in the world - for a day, at least. ‘The Bear & The Hare’ was a tough act to follow, and newly-invigorated competition from the likes of Sainsbury’s didn’t make John Lewis’ work any easier. But in 2014, 'Monty The Penguin' made a similarly massive splash, receiving more shares in its first 24 hours than ‘The Bear & The Hare’ had managed a year prior. Though sticking with creative agency Adam&Eve/DDB, the new ad’s mix of real life and 3D animation was a departure from throwback animation (though the brand did opt for an appropriately weepy Tom Odell cover of John Lennon’s ‘Real Love’). John Lewis did it again, conquering Sainsbury’s slightly more controversial spot, but falling short of beating 'The Bear and the Hare'.